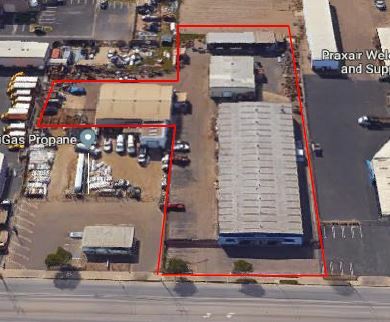 Available for sale or lease: 24,086 SF Total Warehouse space in Three Buildings. Functional space with excess land and ground level loading. Primary building has approximately 17 ft. clearance height. Lease Price: $0.60/ sq. ft. gross. Total Building Size: 24,086 sq. ft. Lot Size: 1.76 Acres or 76,665 sq. 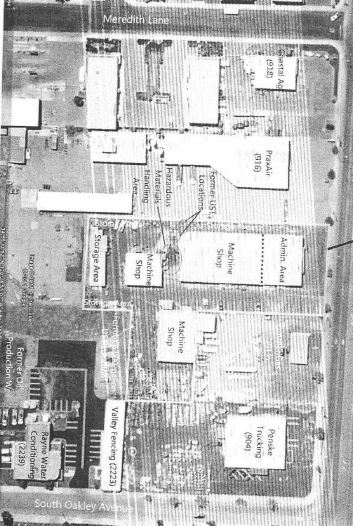 ft.
Notes: Three Warehouse buildings on the property, totaling 24,086 sq. ft.. The primary building is approximately 16,000+- sq. ft. (80 by 200) This building has approximately 17 ft. clear height including approximately 800 +- sq. ft. of office area and a large customer showroom and sales counter. The primary building has three large over sized Ground Level doors. 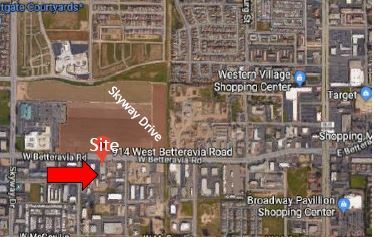 The additional two buildings total approximately +/- 8,000 sq. ft. with ground level doors.